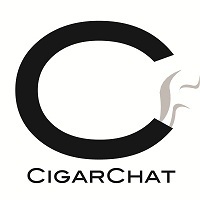 Jonathan Drew today announced through Cigar Federation a new collaborative project: All Out Kings. The new project will be rolled at Joya de Nicaragua and blended by Willy Herrera and Robert Caldwell. Distribution will be handled through Caldwell Cigar Company. Logan, John and the Cigar Safari crew will check in from the Drew Estate factory in Esteli, Nicaragua! This promises to be a very fun show. I'll do my pest to maintain some kind of order and ask your questions, but with a show like this, you never know. Surgeon and Rob sit down to pair the Drew Estate Lounge Tabak Especial Negra Corona Cigar Co. exclusive infused cigar from Drew Estate. This show was pre-recorded as Surgeon will be in country in Nicaragua on the Drew Estate Cigar Safari. Double Coffee Brown Ale by 8 Wired Brewing Co. Surgeon sits down to review the peat fired cured cigar, the Caleanoch 25. Join Yellow Snapper and Big Tuna for H. Upmann Connoisseur Thunderdome! We had some scheduling conflicts, so Logan and I are gonna go sans guest and BS with you all for a bit. Should be fun! Surgeon and Rob sit down to pair the Caleanoch 25 with various scotches. Special guest Erik Wentworth from Hammer + Sickle joins them to talk about the Caleanoch and answer questions. 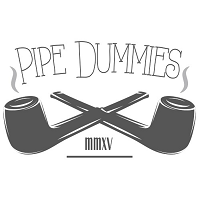 Cornell & Diehl Briar Fox featured on this episode of Pipe Dummies. Surgeon sits down to review the Ramon Allones Club Allones Edicion Limitada 2015. A few different box codes were smoked in order to bring the best review possible. Casey Aldulaimi of Alec Bradley will address your questions and Logan and I will do our best to stay out of his way. We've never had anyone from Ab on the show before, so this should be fun. Lots of giveaways for podcast listeners! We were at InterTabac in September and were able to attend the launch of Bentley Tobacco. Tonight we will check out some of their new blends. 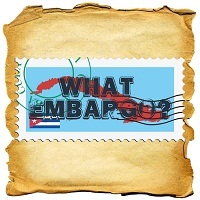 Tonight, on What Embargo?, join Yellow Snapper and Big Tuna as we talk winter and celebratory smokes! Surgeon and Rob sit down to pair a Padron cigar with a beer, rum and whisky. 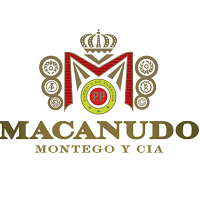 Surgeon sits down to review the re-blended Macanudo Estate Reserve.